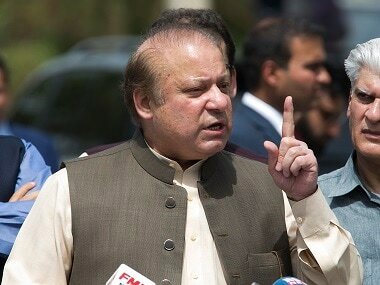 Sharif was not even given a newspaper to read, his bed was a mattress on the floor and the washroom at his disposal was in despicable conditions. 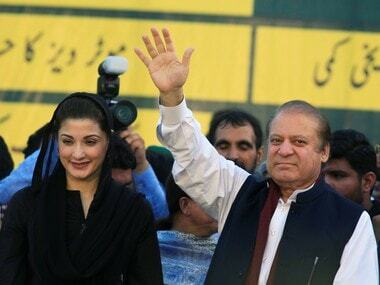 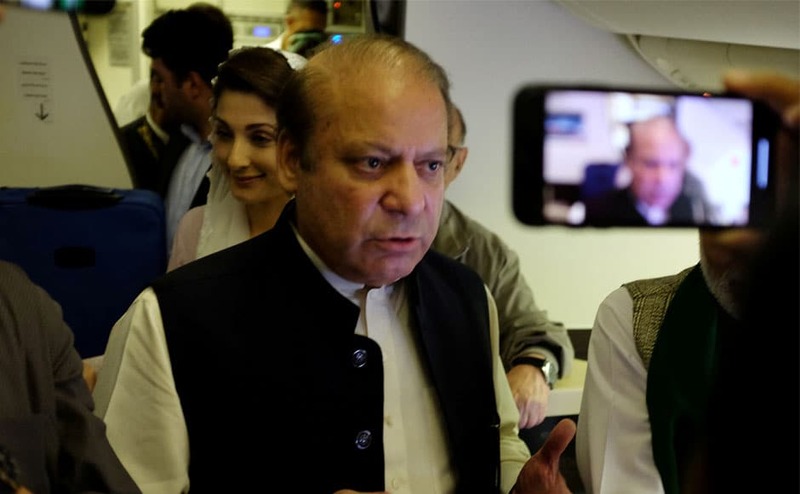 Ousted Pakistani prime minister Nawaz Sharif and his daughter Maryam, both facing lengthy prison terms, were arrested minutes after landing in the country on Friday. 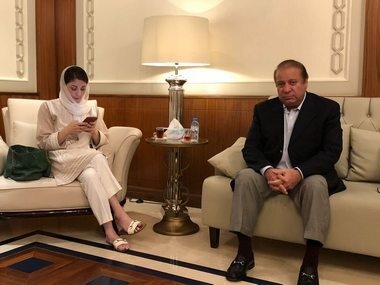 Both are currently lodged in Rawalpindi's Adiala jail.